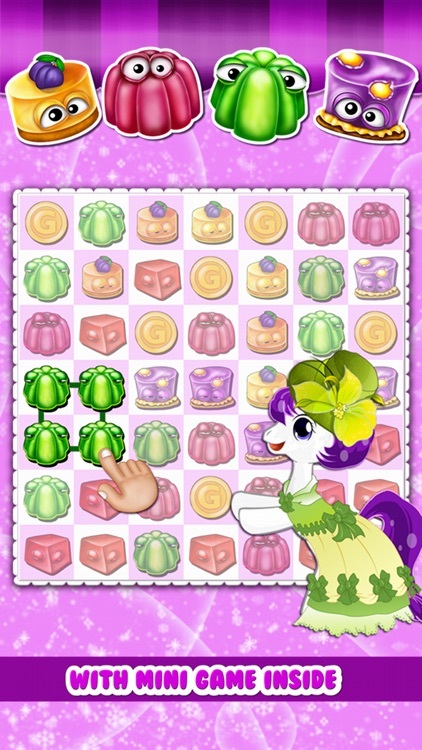 New 4-in-one Pony Games! 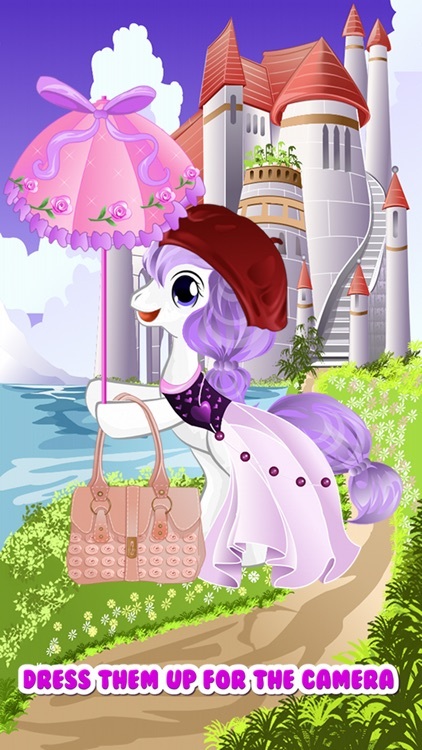 Pony Dress Up and Makeover, Pony Photo-shooting, Pony Cafe Break and fun Jelly Splash Connections game! 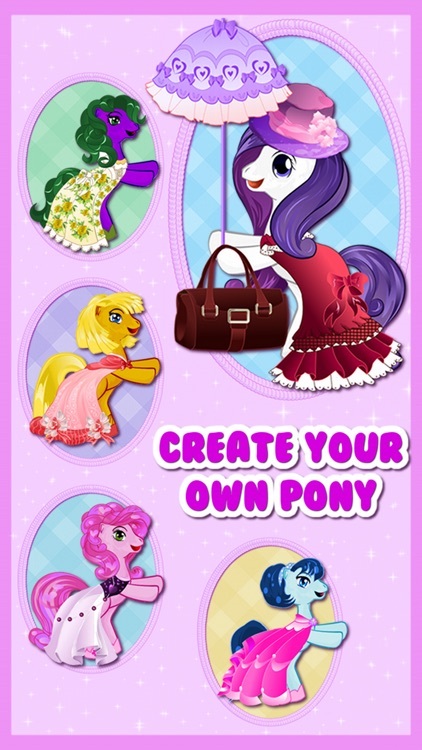 Create your own wonderful pony models, beautiful DRESS UPs with amazing amount of millions combination in free version and even much more of different looks in full version! Realize your dreams and create practically unlimited amount of DRESS UPs which you could then easily share with your family and friends! Want to look on your creations later - just store them in your Photo Library! 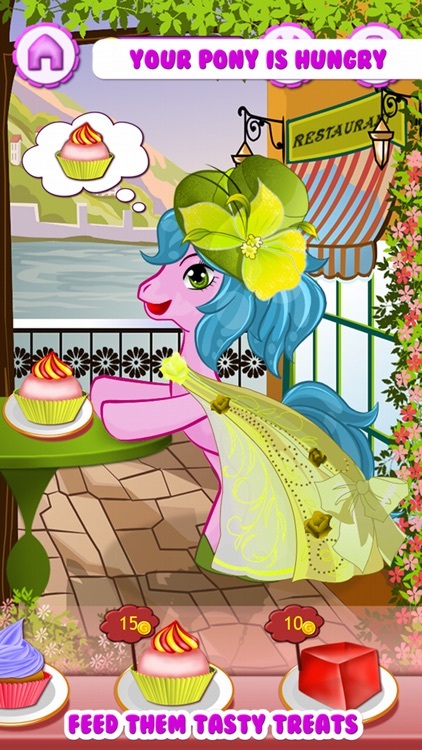 • Feed you favorite Pony in Cafe with a lot of Sweets and Milkshakes to get more love! 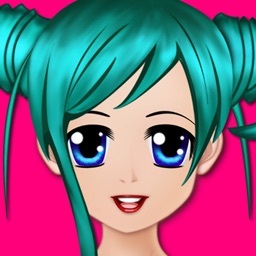 • Play cool Mini Game game with cute Jellies to earn more coins and to get a fun! 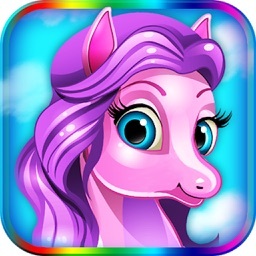 • Make an awesome photo-shooting action with your own created pony in many different places all over the world! 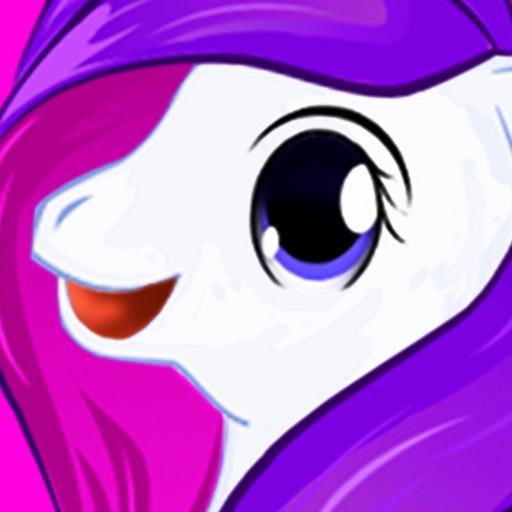 √ HD quality artwork graphics, specially created for this app only! 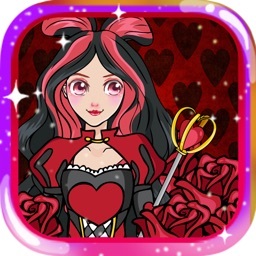 √ HUGE amount of DRESS UPs elements in free version and even more in full version! 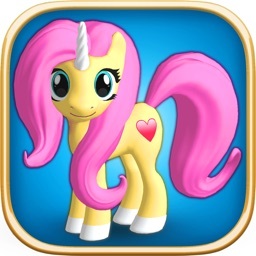 √ Universal binary for all your iOS devices: iPhone, iPad and iPod Touch! √ Restore purchase functionality for all your iOS devices! √ Photo Library integration - save your DRESS UPs to look and show them later again! You will enjoy this game and it will entertain you for very long time!